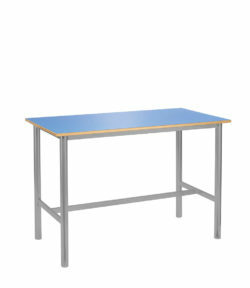 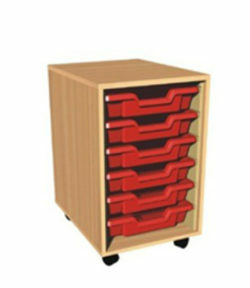 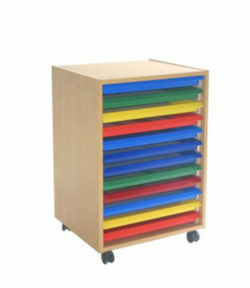 All units are complete with Gratnells trays and are delivered fully assembled. 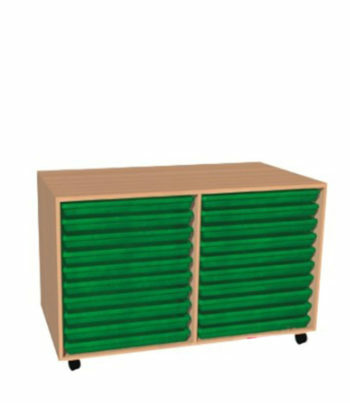 Choose from red, blue, green, or yellow trays. 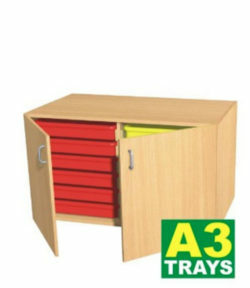 Extra trays (size 525 x 470 x 43 mm) are available in green, yellow, red, and blue at £ 6.95 each.